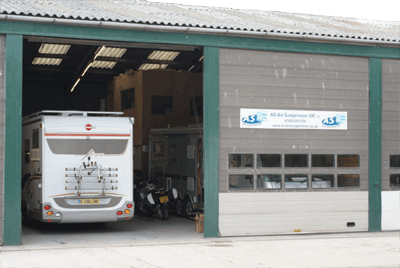 With over 45 years of experience in the Motor Trade industry, Philip and Catherine set up, AS Air Suspension UK Ltd in 2007. Being proficient managers of the company, they are also owners of a long-standing Motor Factors business in Warrington, formed in 1957 by Philip's father. Today this motor factor business provides its retail and wholesale customers with parts along with auto electrical services, carried out by our Lucas trained qualified auto electrician. The air springs/bags are guaranteed under normal use for 5 years against manufactures defects, with all other system components being guaranteed for 1 year. 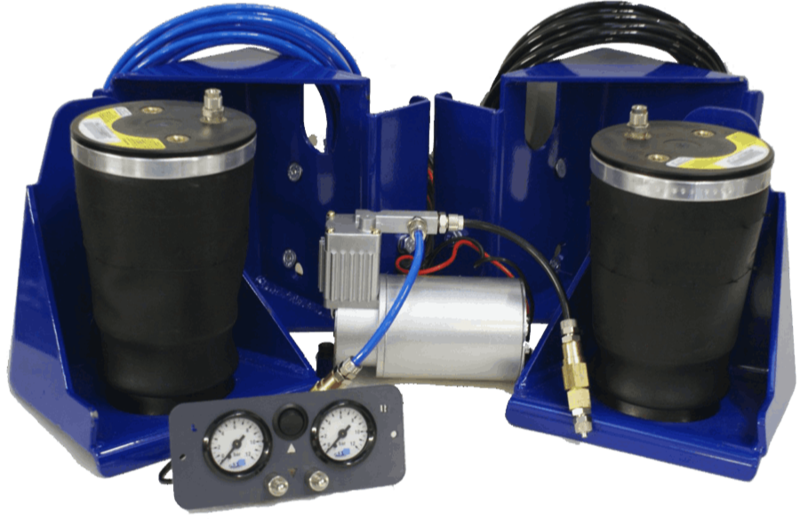 Majority of our kits are TŰV approved including the systems for the AL-KO chassis. 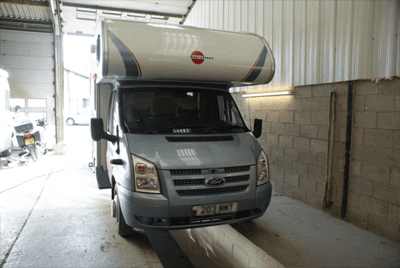 AS Air Suspension is based in Warrington Cheshire and being in the heart of the North West, Warrington is conveniently placed in the centre of 3 major cities within the UK, Chester, Liverpool and Manchester all only a 30 minute train ride away. Within 2-3 miles of our workshop, there are 2 golf courses, a driving range, along with our very own Golf Swing Centre, here at Bellhouse farm, where you can brush up on and learn new golfing techniques. There is a nature reserve and fisheries, for Course Fishing, less than a mile away. Why not try a cycle ride, or canal walks through some of Cheshire’s most picturesque villages, there is plenty to do and see on your visit. Bellhouse Farm, Bellhouse Lane, Higher Walton, Cheshire, WA4 6TT. Registered Address: Head Office, 131 Chester Road, Lower Walton, Warrington, Cheshire, WA4 6ET. Designed by bITs - Business IT Services.